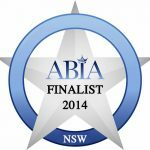 As a vibrant, enthusiastic and modern Sydney Celebrant I will work with you to ensure that your ceremony will unfold just the way you want – special, unique and made just for you. 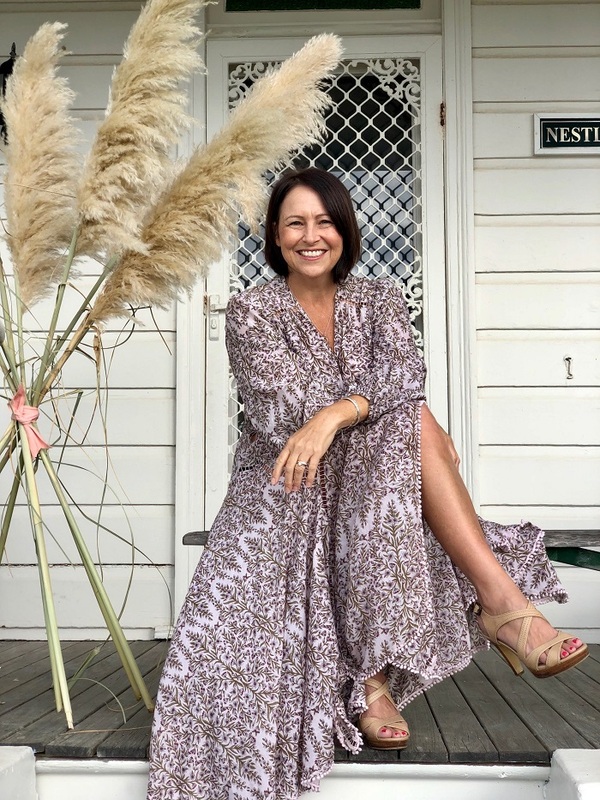 The best decision I ever made was to become a Marriage Celebrant in 2008, and since then I have had the pleasure of marrying hundreds of couples from the beach to the mountains and everywhere in-between. I’m passionate about creating personalised & memorable ceremonies, reflecting your own unique love story. I’m super organized, professional, have a fun-loving attitude and pride myself on my attention to detail. My creative flare, will ensure your day is unique and one you and your guests will remember forever, for all the love, laughter and happy tears. I’ve been lucky to keep in touch with many of the awesome couples I’ve married over the years and have had the pleasure in officiating for their children’s naming ceremonies and watching their families grow. I have the best job in the world! Give me a buzz or drop me and email – I’m happy to chat! Once we have locked in your date – I will look after all the details for you, all you have to do is enjoy the ride. Contact me today and turn your dreams into your reality without all the fuss! I’m based in beautiful Sydney’s Sutherland Shire. Amanda had such a great combination of professionalism and fun, and we cannot imagine a better ceremony or celebration of our relationship. Sydney Marriage Celebrant based in the Sutherland Shire.